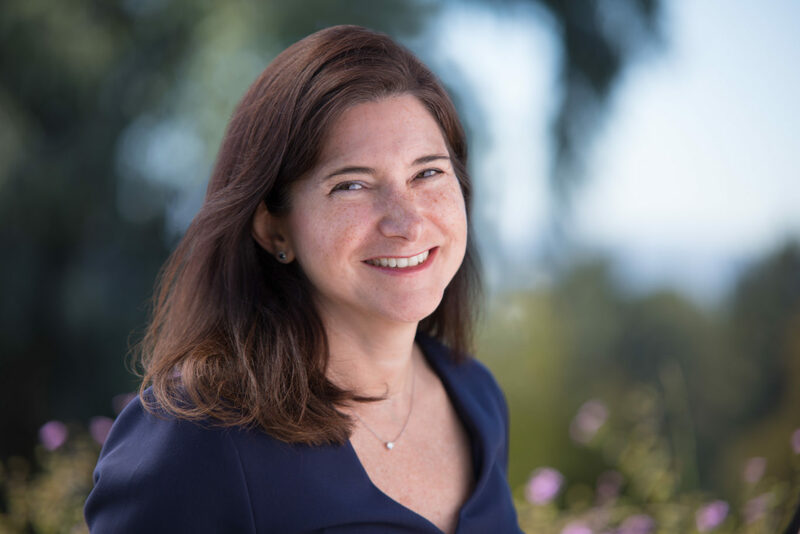 A longtime CFO and COO, Nina makes the Trinity engine hum and is a recognized industry expert in back office operations for the venture capital industry. I know I’m doing my job well if the other general partners are maximizing their time with their portfolio companies. In addition to leading a world-class back office team, I enjoy tackling the meaty and complex strategic initiatives that help us perform better as a firm. I started as an investment banker at Goldman Sachs in New York. After 8 years in i-banking, I started overseeing finance and operations at “real” companies for a few years. Since then I’ve spent nearly two decades running these functions in VC/PE -- with a slight detour to Silicon Valley Bank in the middle. I've been at Trinity for more than five years and love being a part of this incredible team. What unique contributions do you make to the team and the portfolio? A big part of my role is to make sure that the general partners have maximum time available to focus on their portfolio companies. At Trinity I'm fortunate to lead a truly world-class back office team encompassing the data analytics, marketing, finance, HR, legal and support functions. As COO, I also lead strategic initiatives that help improve the firm's deal flow, due diligence and decision-making processes. I love offering financial and operational advice to our portfolio company CFOs and CEOs and connecting them with the great service providers we’ve gotten to know over the years. My favorite people in life are my husband and two kids. In my copious free time (note sarcasm here), I enjoy driving fast sports cars, running, attending the symphony, skiing, engaging in environmental conservation, road biking, reading historical fiction, playing tennis, creative writing, body surfing, modern art, golfing, fine dining, and hiking. If I can travel to an interesting place to do any of the above, even better!